A physical activity that symbolises freedom of movement, and encourages socialising. It is a combination of athletics, parkour, calisthenics and other sports, and is mostly performed in public spaces. The activity is based on bodyweight training and has both strength and dynamical elements. The objective is to control movement in an elegant and aesthetical way, often going from one static position to another. The static position requires strength as does a controllable position shift. Position shift can be slow or made in a dynamic movement like a 360 turn or even new innovative moves and tricks we do not know today. It is a very popular activity among younger generations, and being online is a part of it. There is an entire community developing and sharing new positions and tricks. 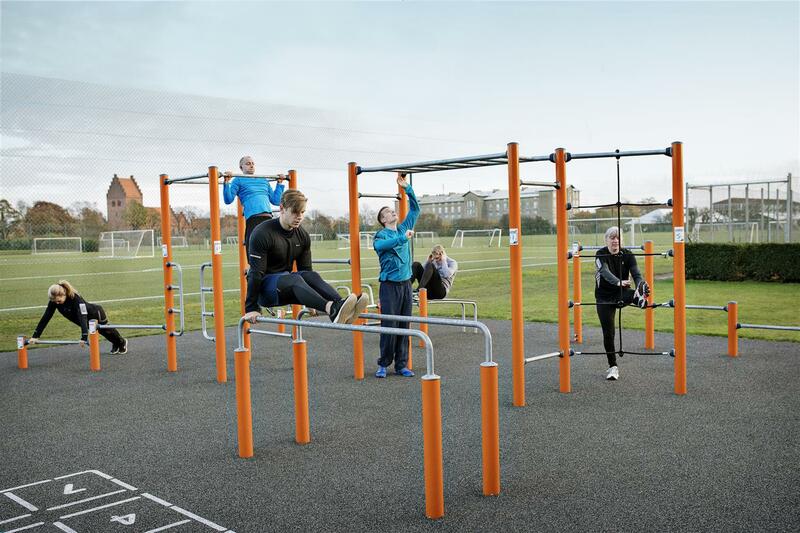 This inspires users all over the world to go do the same in their local park. This is 21st Century Tai Chi – only its Tai Chi with tailored equipment... and much cooler.